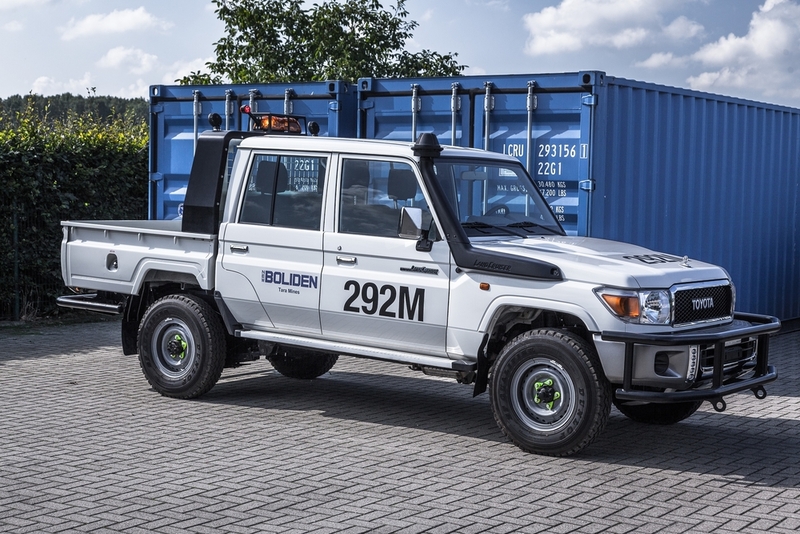 Since many years FD 4x4 Centre has been the light vehicle supplier for some renowned mining companies like the Boliden Tara mine in Ireland. Boliden is recognised as one of the leaders in environmental performance and sustainability. They approached us early 2015 with the question if we could think along how the improve the sustainability of the excisting fleet of approx. 100 Toyota Land Cruisers and improve the working environment of the people working underground. 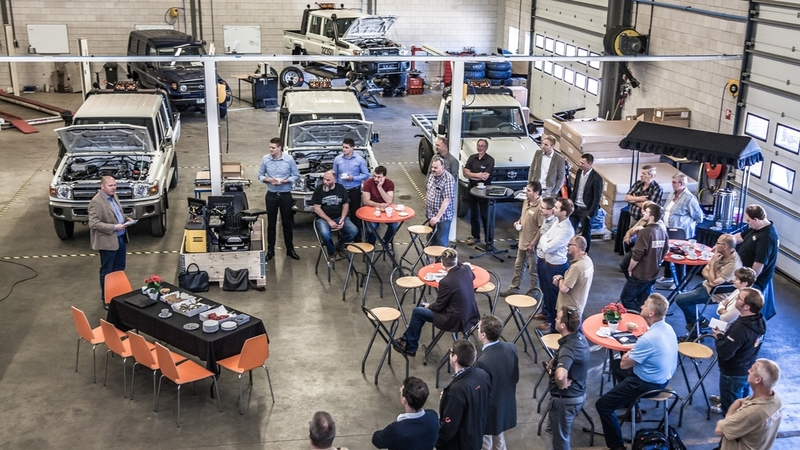 After several brainstorm sessions focussed on getting the diesel engine cleaner by adding DPF filters, AdBlue etc it was on the Dutch 4x4 festival on September 4 2015 that Frank(our ceo) was invited to take a test drive in an electric Toyota Land Cruiser build by a German university together with our friends from Extrem Fahrzeuge and the idea for the electric Land Cruiser in underground mining was born! The next day Frank made a telephone call with Martin Bowden(former workshop foreman at Boliden Tara mine) that this could be the solution for Boliden and that it could be mind changer for the rest of the underground mining industry to go zero emissions. 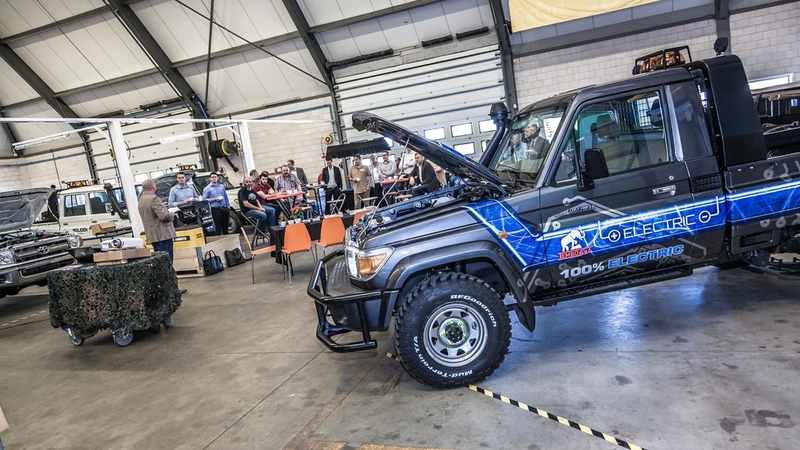 Research & development started with a German company that time and on 22 June 2016 the worldwide introduction of the electric Land Cruiser was presented with visitors from Australia, Canada, Ireland, Germany. 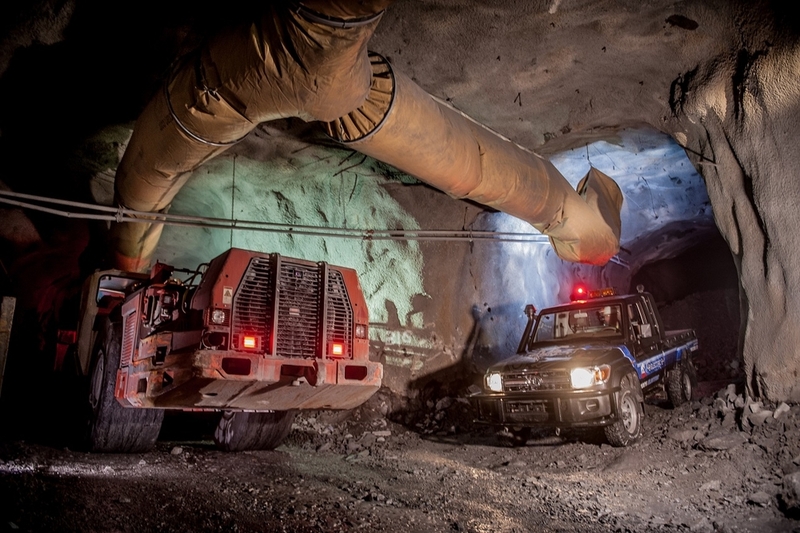 Later that year in Oktober 2016 the first ever electric Tembo 4x4 e-LV was demonstrated and tested at Boliden Tara mine with very positive response. 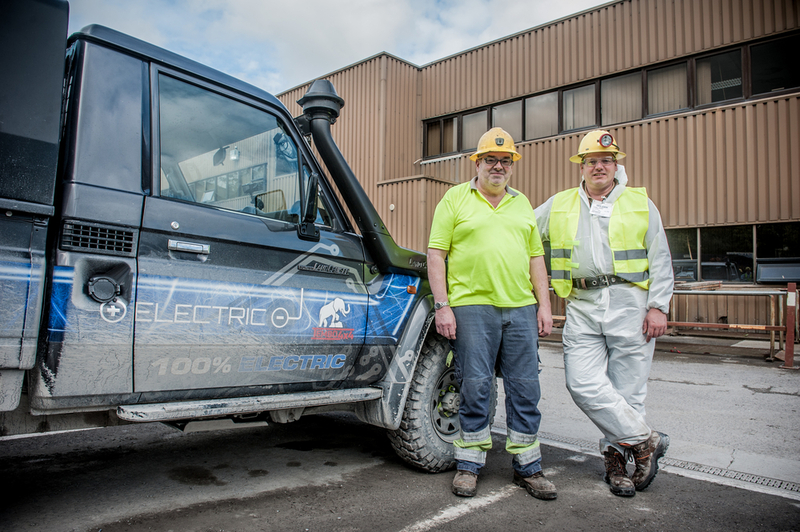 Meanwhile Frank travelled the world from Mongolia to Australia and Canada and visited interested & potential customers and distributors to present the electric Land Cruiser concept which was received very well. Unfortunately the German supplier was not able to supply the parts for the first orders for our Canadian partners and the decision was made to move the production of parts to The Netherlands to secure the supply chain. Vehicle assembly is also done in The Netherlands. Now 2 1/2 years later the first Tembo 4x4 vehicles based on the Toyota Land Cruiser 70 Series are in operation in Germany, Canada, Ireland and Australia. As we speak the next model based on the Toyota Hilux is now in development for the Scandinavian market. Our Tembo 4x4 e-LV, the electric Land Cruiser & Hilux, is innovative and a game changer. The Tembo 4x4 e-LV is considered as the original and first electric conversion of the Land Cruiser & Hilux for underground mining.